Get your year off to an AMAZING start by working to earn the 2019 Incentive Trip: Reach for the Beach! 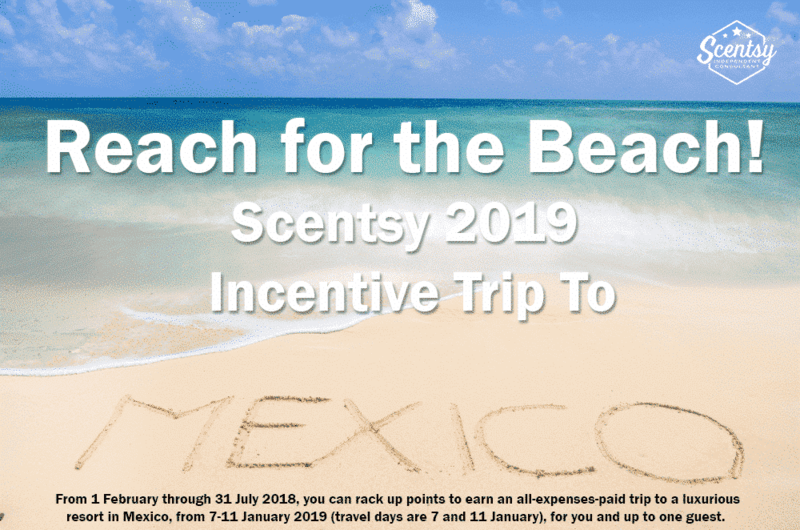 From 1 February through 31 July 2018, you can rack up points to earn an all-expenses-paid trip to a luxurious resort in Mexico, from 7-11 January 2019 (travel days are 7 and 11 January), for you and up to one guest. Earn points through sales, sponsoring, personal promotions, Scentsational Start, being paid at title and more. And to help you with your sponsoring efforts, every Consultant who joins in February 2018 will receive 1,000 points toward earning the trip after they submit their first qualifying party order during the incentive period! 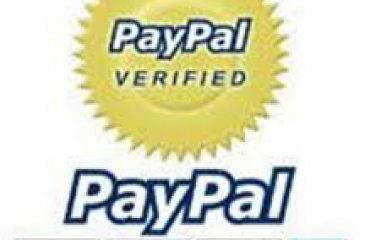 All Consultants worldwide are eligible to earn the incentive trip, which will take place in January 2019.
toward your Personal Retail Volume (PRV) is 11:59 p.m. PT 31 July 2018 (7:59 a.m. BST 1 August 2018). Promotion points will be finalised when commissions are run, and are subject to change until that time. How many points do I need to qualify? 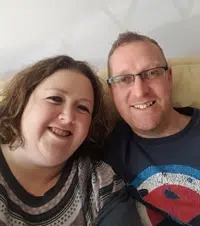 helping frontline Consultants earn Scentsational Start, being paid at title and more. in PRV = 1 point. But, be aware that there are also non-PRV point requirements for each level. 31 July 2018, for them to count toward your incentive trip points. who reach Certified Consultant for the first time during the qualification period. 1,000 points once they place their first qualifying party order during the incentive period. will I receive promotion points? No. 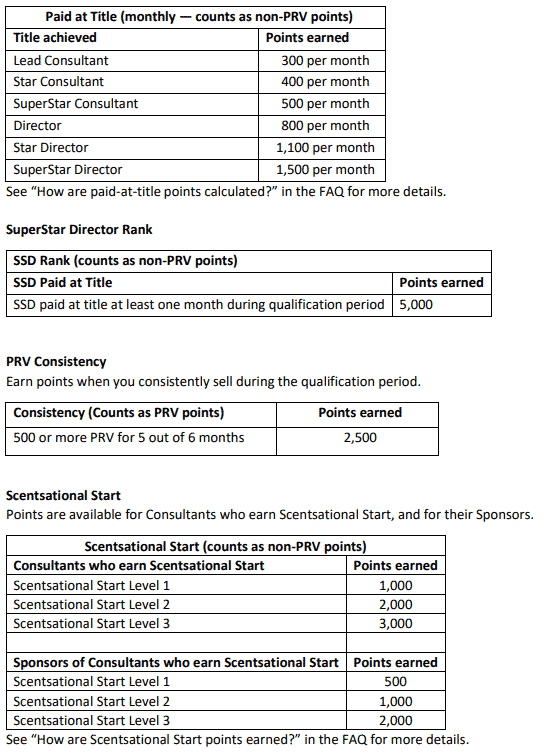 Promotion points may only be achieved the first time a new title is achieved. will I receive points for that promotion? 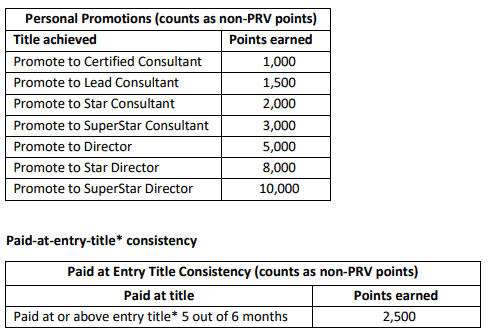 How are monthly paid-at-title points calculated? How are consistency paid-at-title points calculated? How will my paid-at-title points work if I’m a Director who moves back to SuperStar Consultant? Director (Q) will be considered a SuperStar Consultant for the purpose of entry title. To earn the Consistency points, do the five out of six months have to be consecutive for PRV and paidat-title? No. They don’t have to be consecutive. How do I earn points from activities other than personal sales? 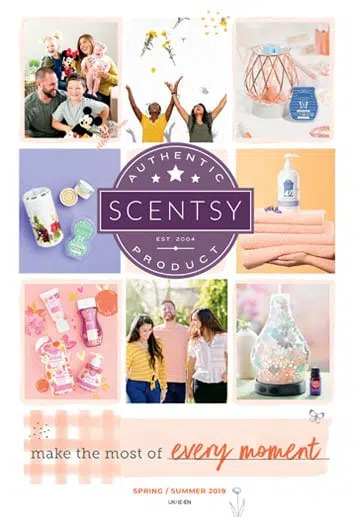 How are Scentsational Start points earned? 2018, and 11:59 p.m. PT 31 July 2018 (8 a.m. GMT 1 February 2018, to 7:59 a.m. BST 1 August 2018.). on 1 February 2018, and what you achieved by your 70th day. Can a new Consultant earn the trip? Consultant or higher at the time of the trip and have achieved enough points to attend. Can points be transferred from one Consultant to another? No. Consultants may not share or transfer points. 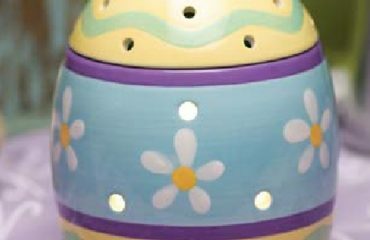 What are my options if I qualify for the 2019 Scentsy Incentive Trip and am unable to attend? How can I track my progress during the incentive qualification period? audits are finalised each month and at the end of the incentive qualification period. Can I combine my earning levels to earn a better incentive? 2 earners may choose a level below what they earned. What is covered in the all-expenses-paid trips? Can I buy in a guest if I don’t earn enough points to bring someone with me? How much is the buy-in cost for a guest? low to accommodate as many guests as possible. Who am I allowed to bring to the 2019 Scentsy Incentive Trip as my guest? 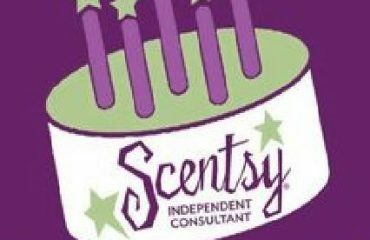 Guests can be anyone 18 years or older who is not a Scentsy Consultant. Can I bring my children on the trip? infants 12 months or younger. All expenses incurred by bringing an infant are the earner’s responsibility. Can I choose Scentsy Family Reunion as my trip? Yes. You may choose Reunion as your all-expenses-paid trip. If I earn Level 1 or 2, but would prefer the all-expenses-paid Reunion option, what will be included? the 5K fun run, if applicable). Where can I find more information about the trip location? Detailed fliers with dates and trip information will be posted for all regions in March 2018.